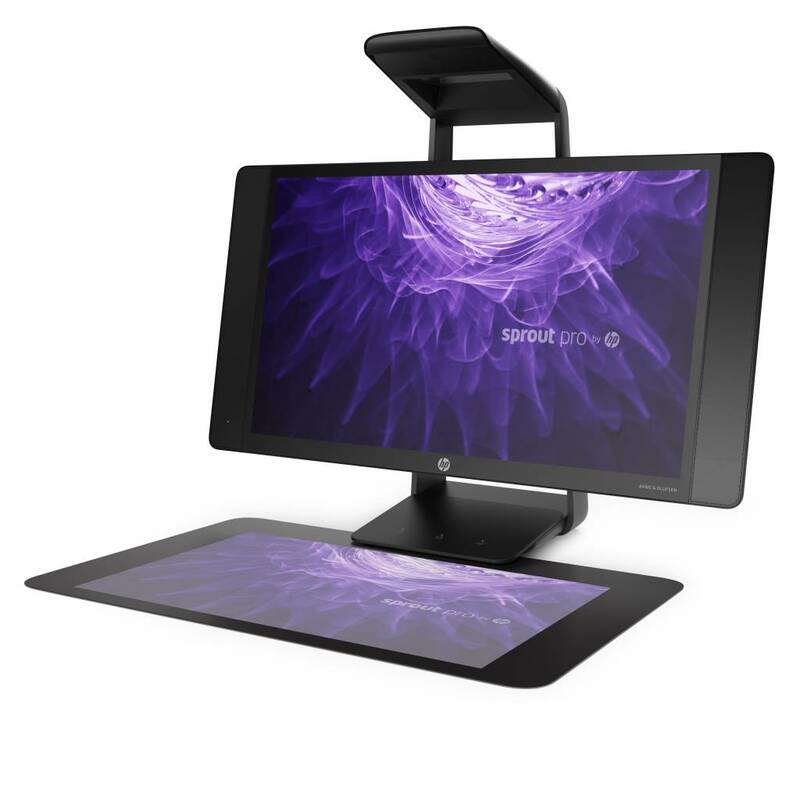 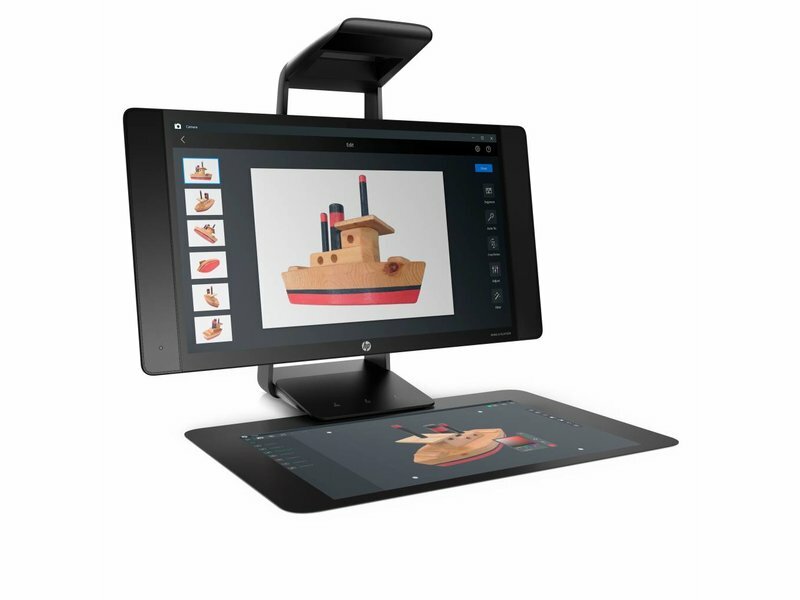 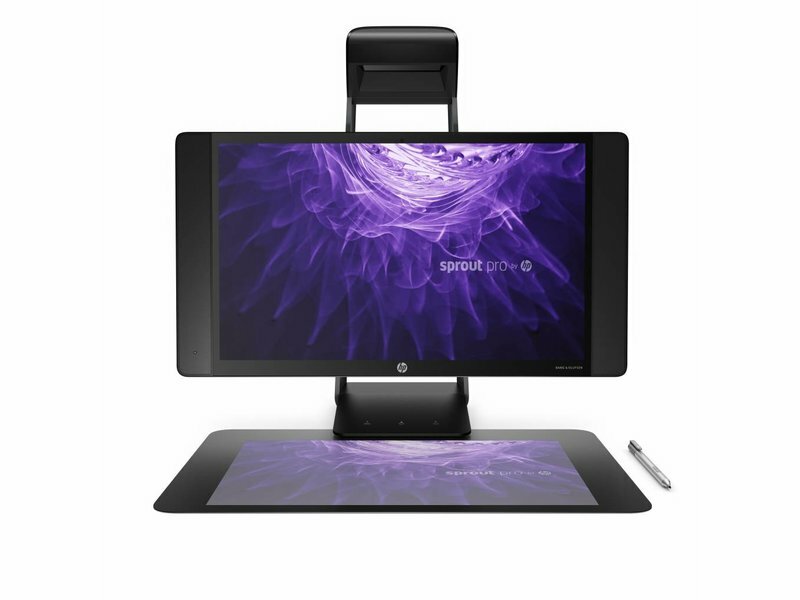 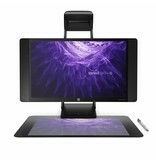 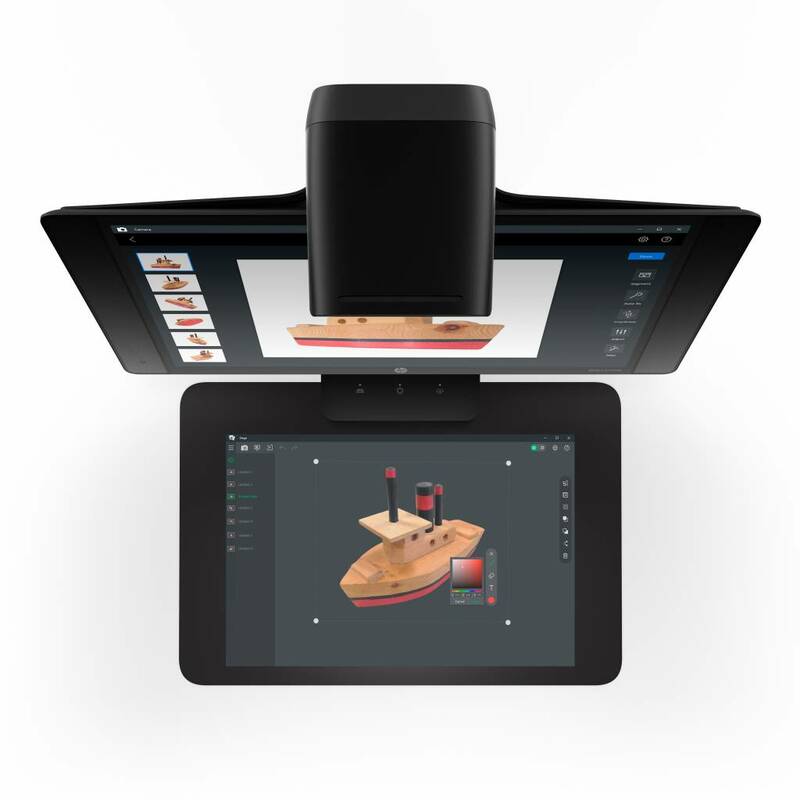 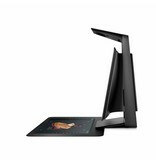 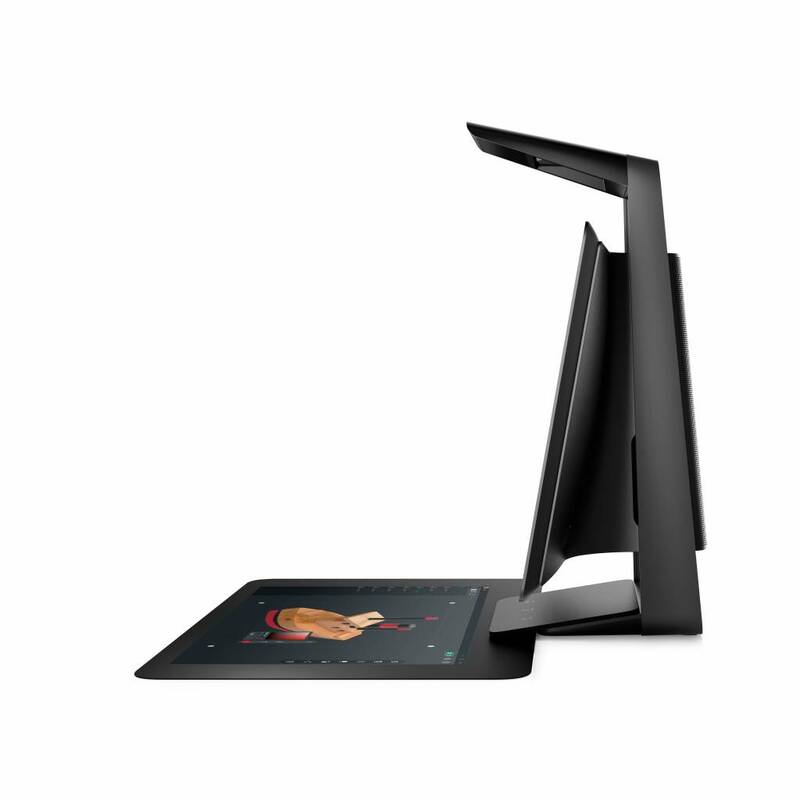 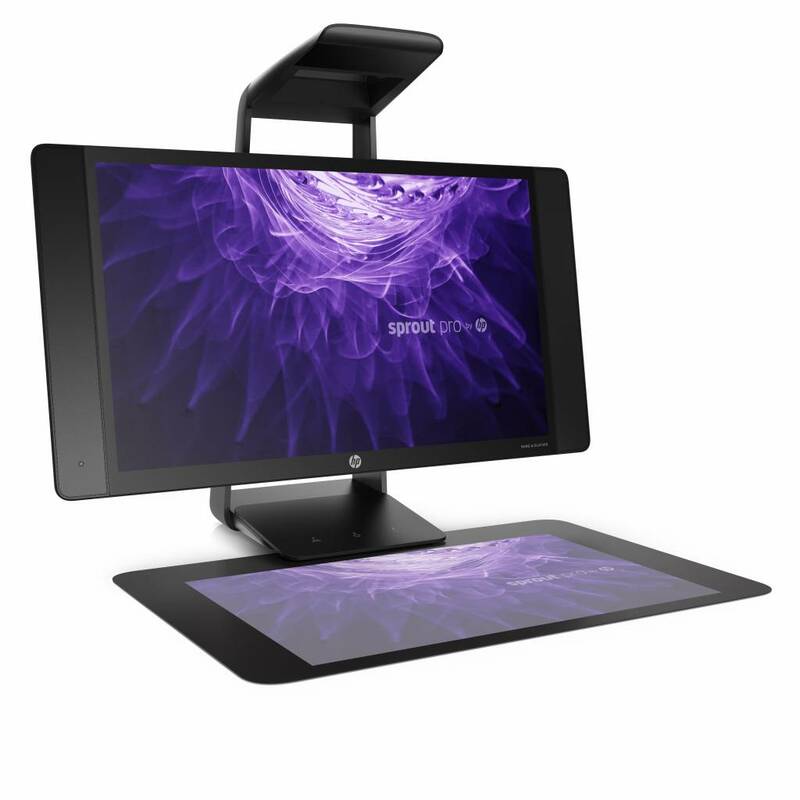 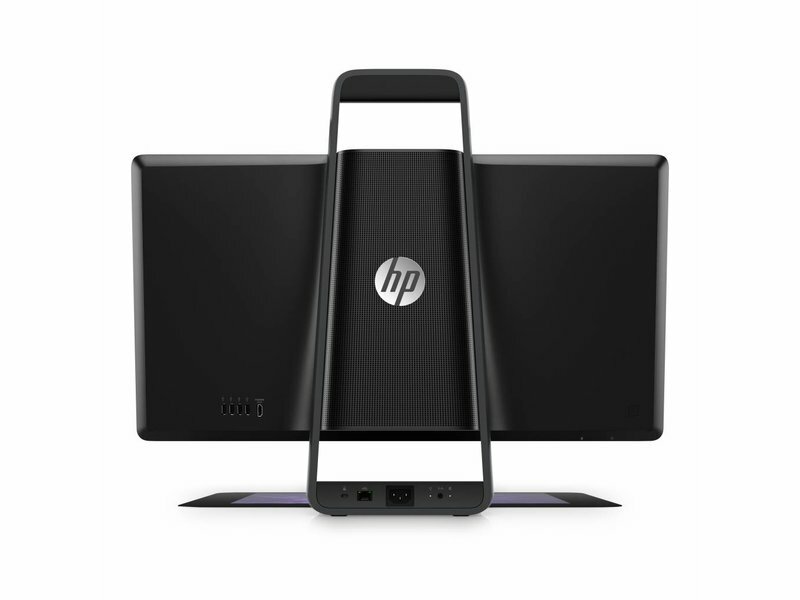 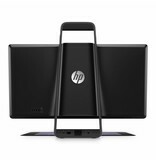 The Sprout Pro from HP allows you to manipulate and combine the physical and digital worlds on different innovative ways. 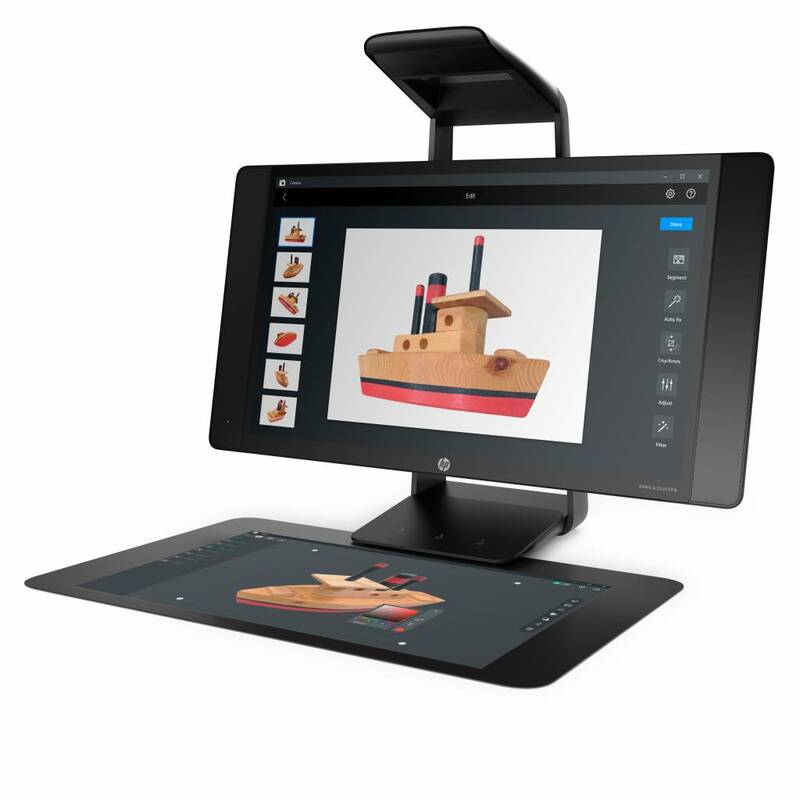 The HP Sprout Pro: technology that revolutionizes interactivity! 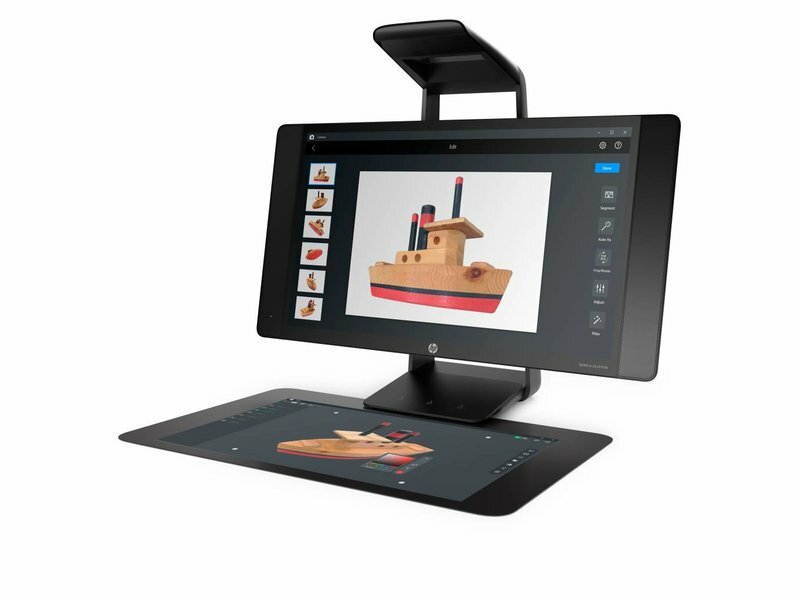 The Sprout Pro from HP allows you to manipulate and combine the physical and digital worlds on different innovative ways. 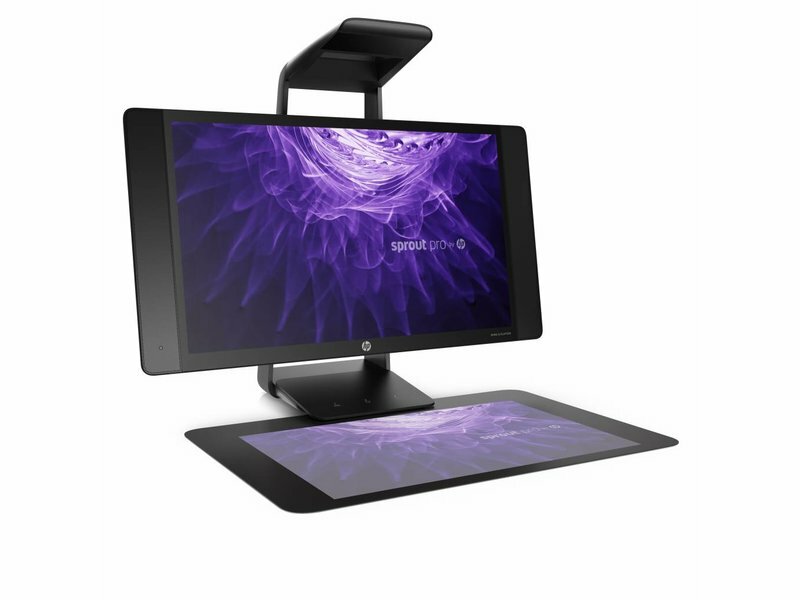 Being a construction of a pc, projector, high-resolution cameras, a Touch Mat and 2D & 3D capturing capabilities, the HP Sprout Pro delivers a seamless experience. 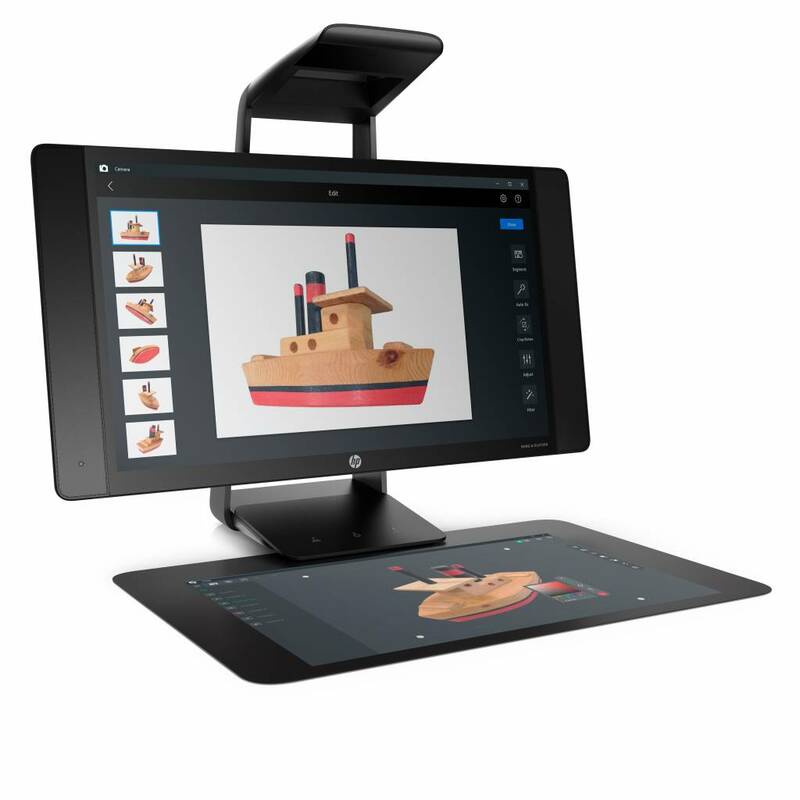 In combination with Windows Pro 10, the Sprout Pro offers great visual experiences. 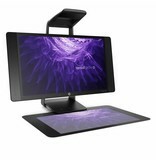 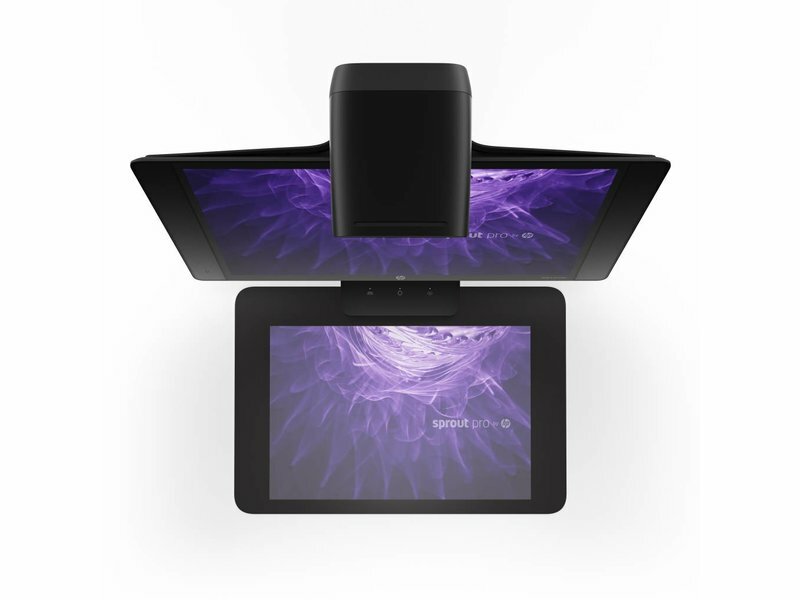 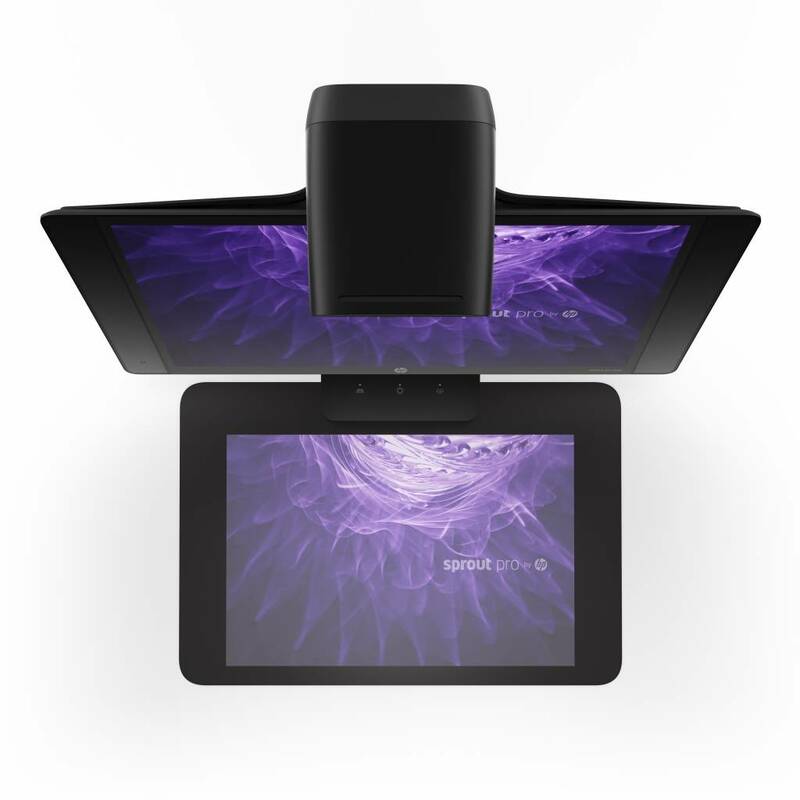 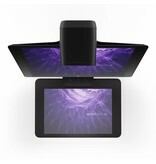 If you add to that the dual multi-touch display, a unique 20-points Touch Mat and high-resolution cameras, you get a hit combination. 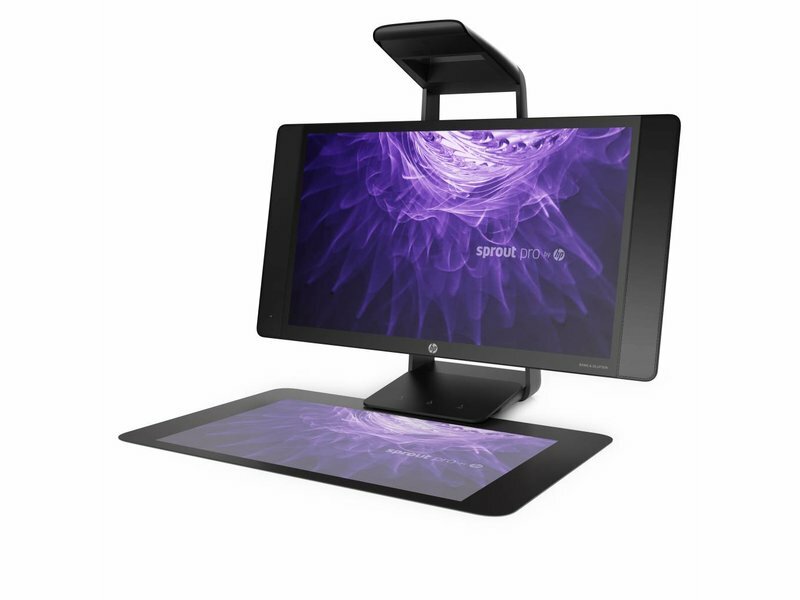 The collaboration between the Sprout Pro and Windows 10 Pro offer you an excellent productivity. 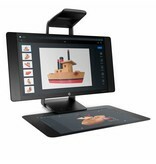 Thanks to the Sprout Pro, your multimedia content is activated quickly. 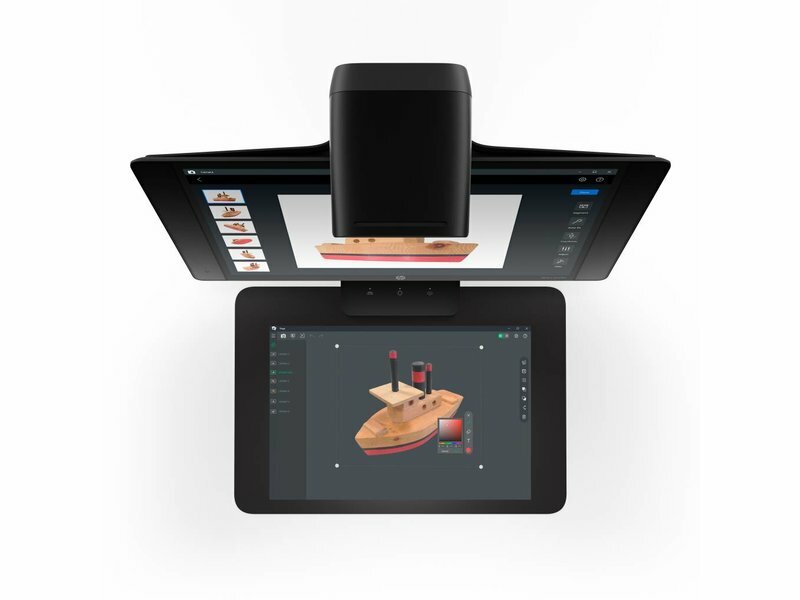 Scan objects faster in 2D and 3D with the unique WorkTools-software. 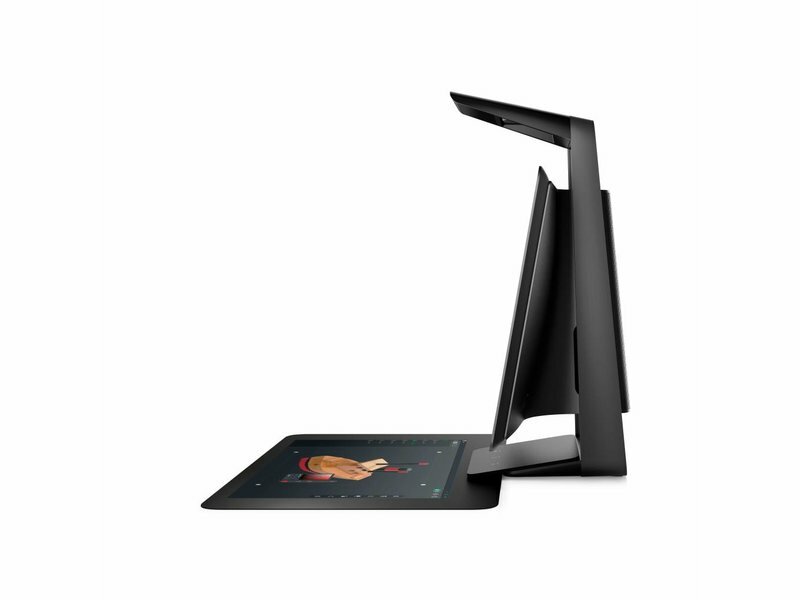 And with the pressure sensitive interactive pen you can adapt your content fast and easy, so that you can be creative at all times. 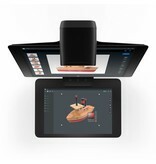 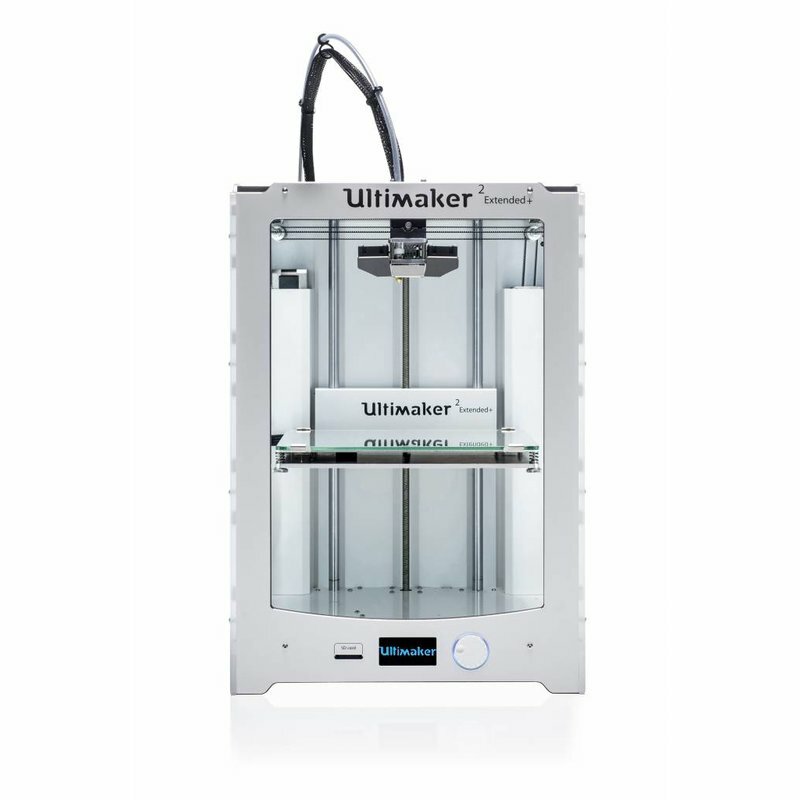 The Sprout Pro offers a visual and practical user experience that is unique. 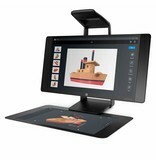 It is a system in which multiple technologies and an Intel ®Core TM i7 processor are integrated into each other. 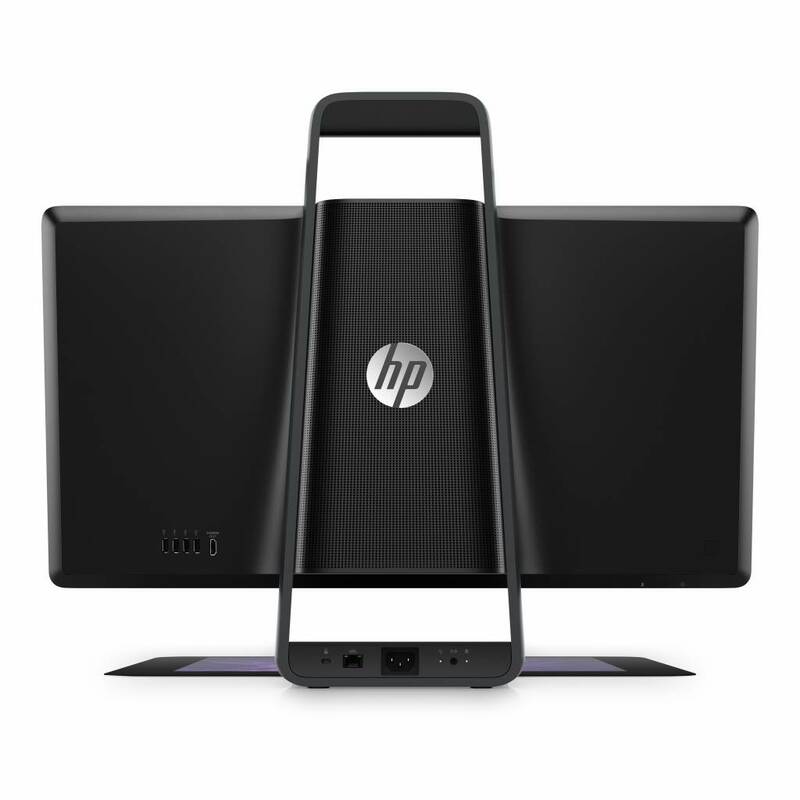 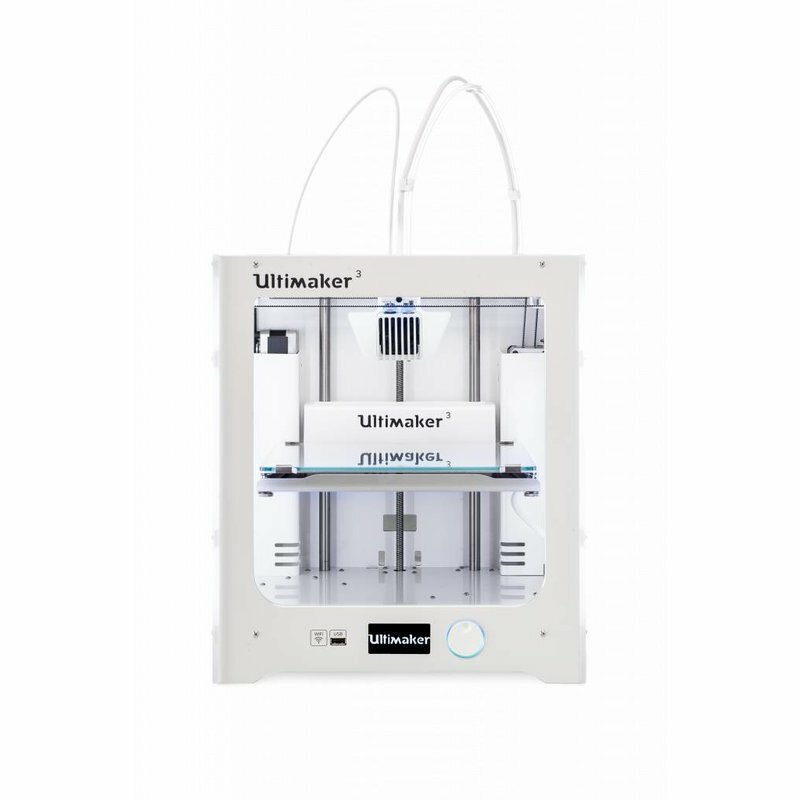 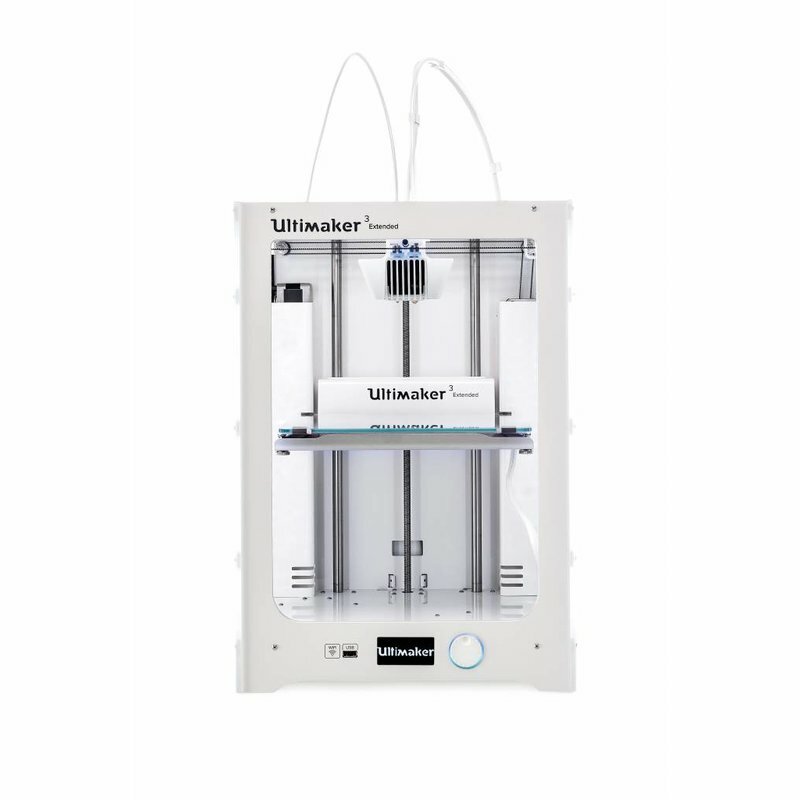 Not only helps this to save space, it also requires less hardware. Do you want to read more information about the HP Sprout Pro? 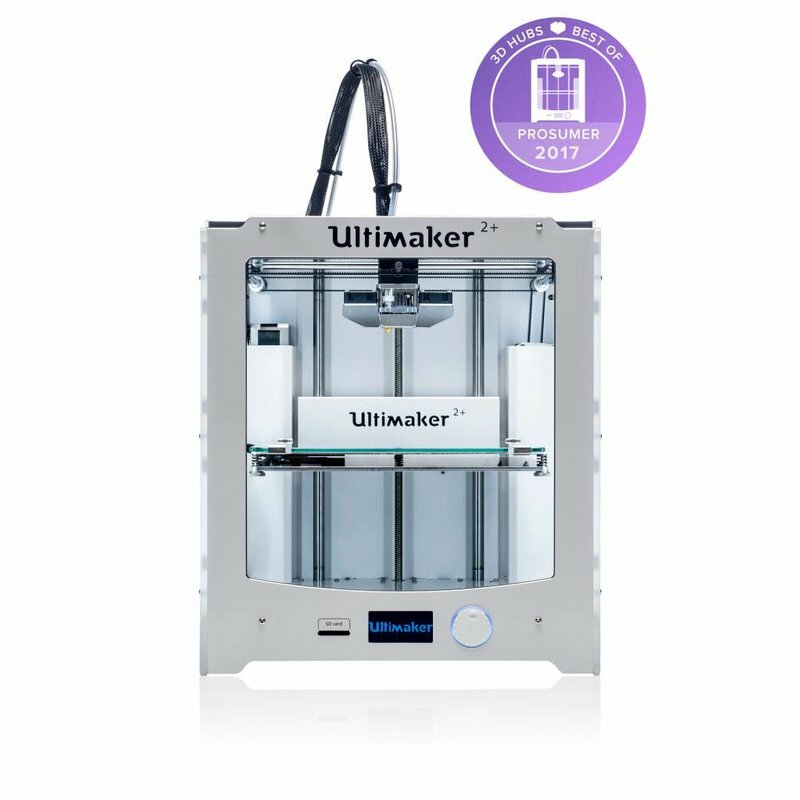 Download the QuickSpecs sheet here!